House of Originals is a leading provider of healthy and nutritious snack, drinks, grains and seeds for the european retail market. 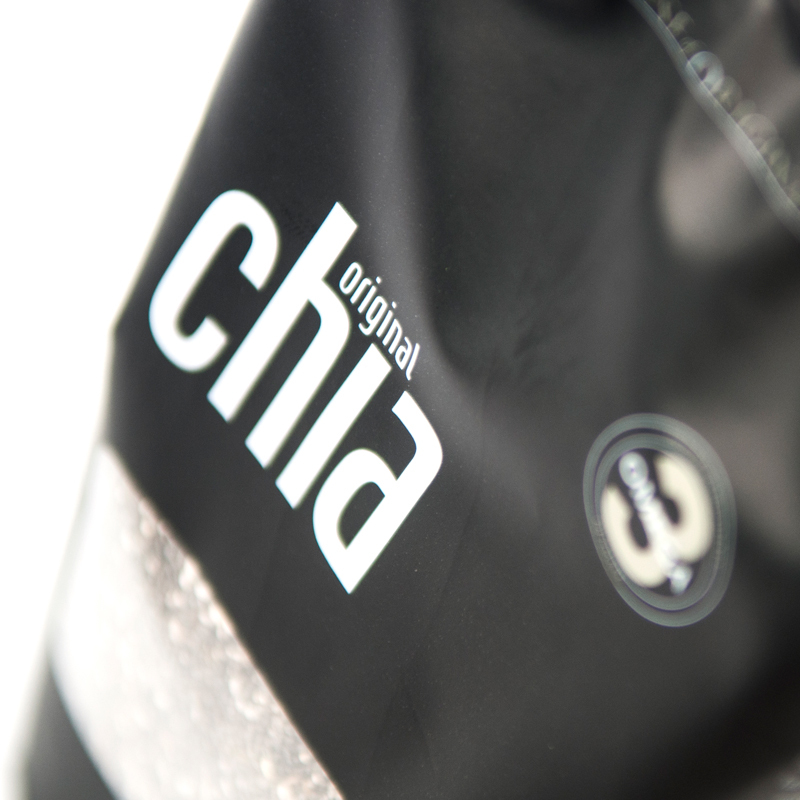 In 2010 House of Originals – then known as Original Chia – was the first company in Europe with a Novel Food License to import and sell South American chia seeds in Europe. 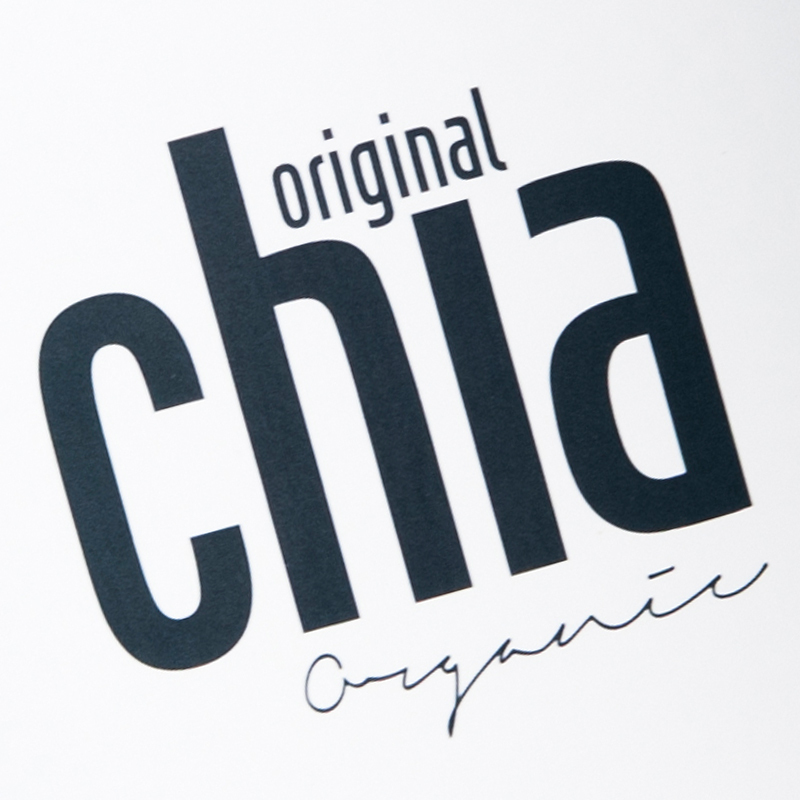 In 2016 we changed our name to House of Originals, communicating that is was no longer just about chia. 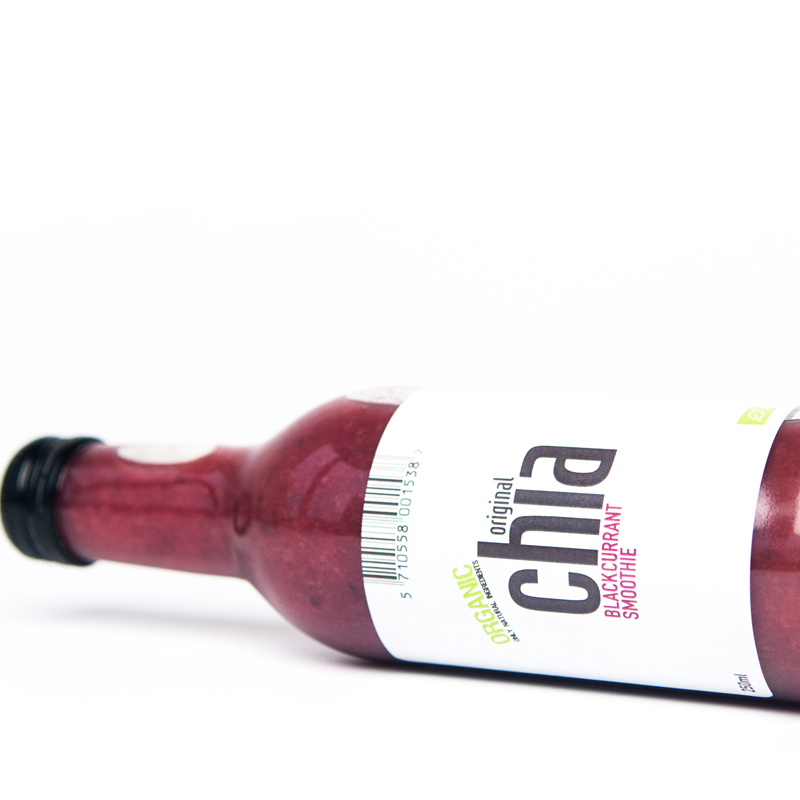 Having said that, chia and the properties of chia, will always be a part of our DNA, and serve as a template and guideline for all future products in our portfolio. Innovative product development and packaging design inspired by our Nordic herritage, are core elements of value proposition. 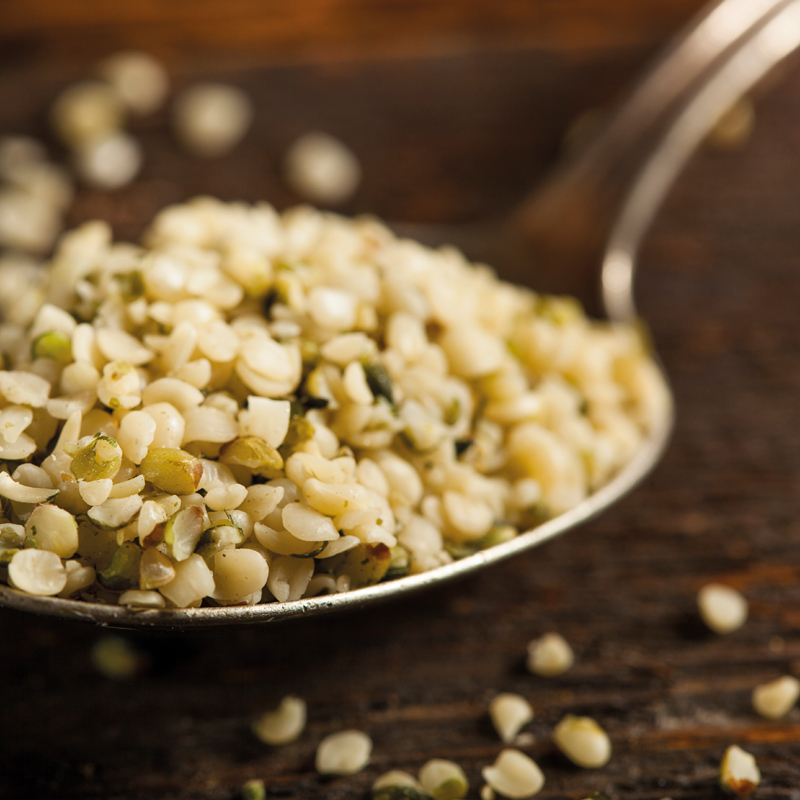 Today House of Originals is serving customers around Europe and the Middel East supplying them with premium products within the categories of seeds, snacks and drinks. The wast majority of our products are available in our house brand – ORIGINAL – as well as private label. From our offices in Denmark and Spain, we are happy to handle all inquiries in English, German, Spanish, French and Danish.